Imagine being in a room full of people and feeling lost, like you have no voice or appearance; like you are invisible. Depressing, isn’t it? Now imagine the same scenario with three boxes of extra-cheesy pizzas in your hands. Brighter, isn’t? Pizza makes all the difference! Whether you eat in a group or hate sharing your food like Joey, pizza is always worth the effort and the wait. Just in case you didn't know, it's the best ice-breaker! "I don't eat pizza," said nobody ever! 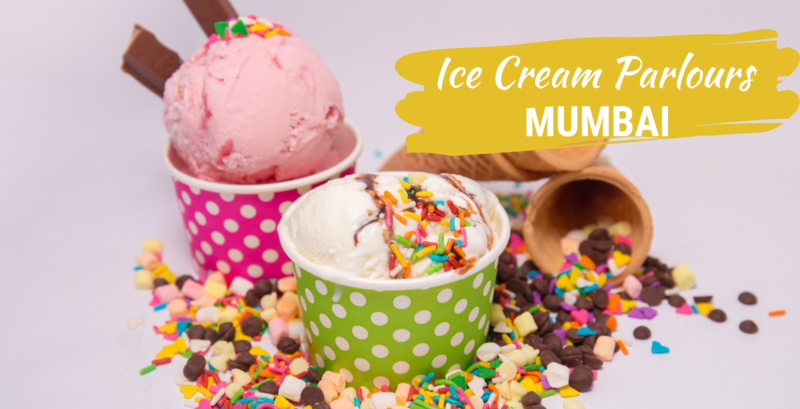 Domino’s Pizza is a name that introduced pizzas to the mainstream market with a budget-friendly menu so it’s definitely a great pick to have the best pizza in Mumbai. A huge and mass favorite, Domino’s Pizza is heaven for pizza lovers with its lip-smacking range of pizzas that infuse the very authentic Indian cuisine elements while retaining the beauty of Italian cuisine. 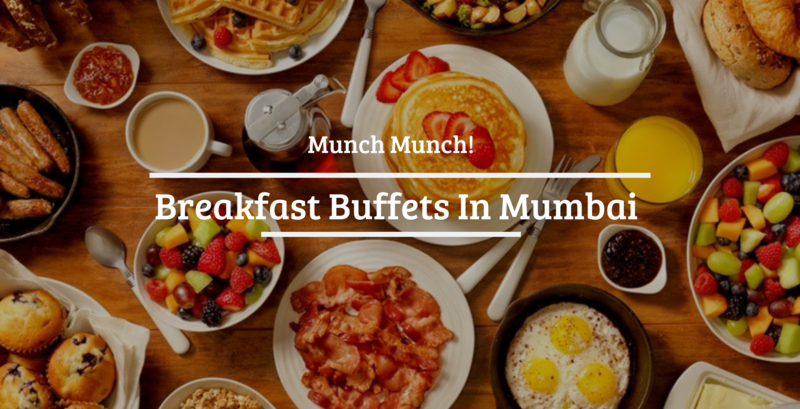 Indulge your taste buds with a wide variety of thick, cheese-laden pizzas from Dominos and choose from a broad range of indigenous and exotic toppings to satiate your hunger pangs. 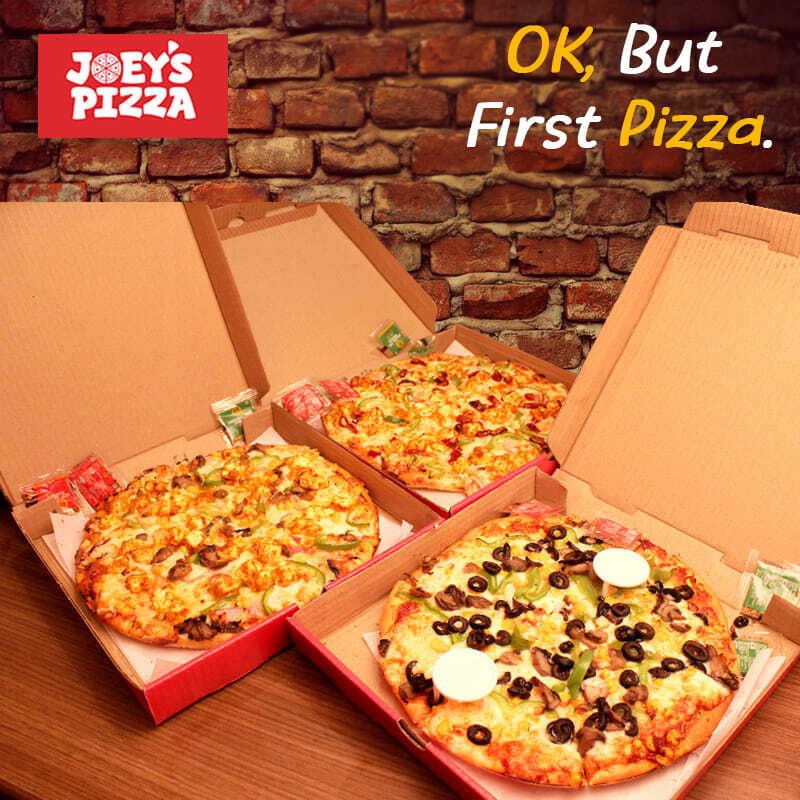 You simply can’t say no to Joey’s Pizza if you are in Mumbai. Always bustling with the right crowd, positive vibes & just the perfect food, it’s as good as it gets. What’s amazing is that you can satiate your deepest, darkest cravings for cheesy pizza without breaking your bank. 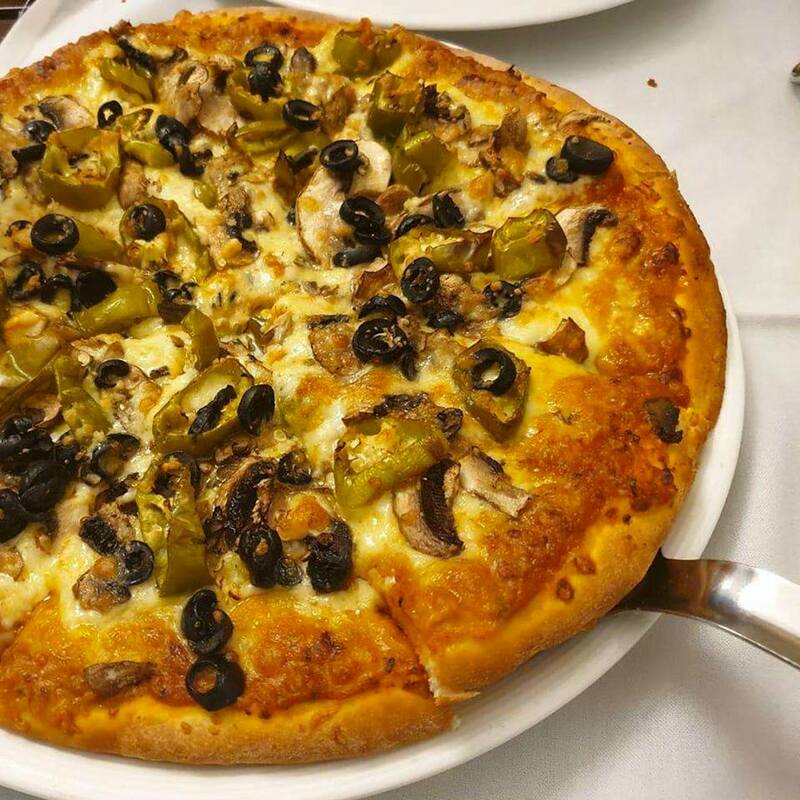 If you are the kind of person who seldom says no to Pizza, Joey’s Pizza is one place where you should be and if you are in the mood for some non-stop cheese therapy. 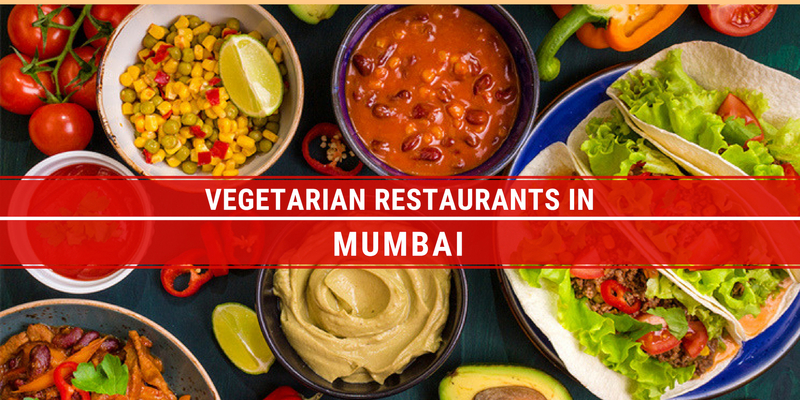 For the non-meat eaters, they have a fantastic range of vegetarian pizzas with soft, chewy paneer and assorted Indian recipes blended with the perfect Italian touch. Going by the younger crowd’s reviews, Joey’s Pizza serves some of the best pizzas in Mumbai. Must-haves: Mexican Bonanza, Mother’s Recipe Joey’s Special. 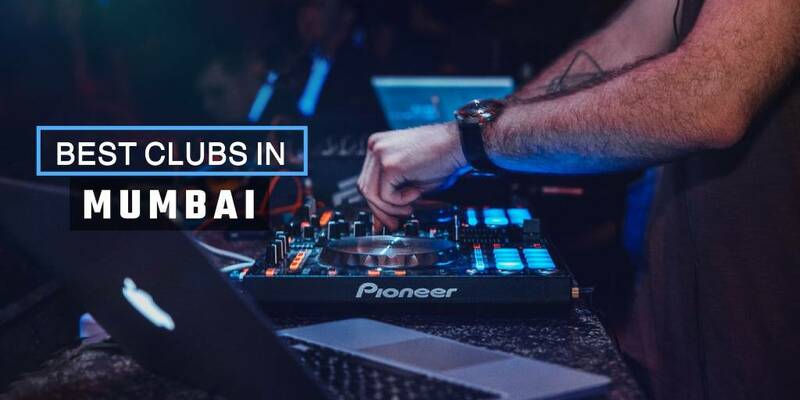 Pizza By The Bay is literally where you can enjoy an awesome pizza while gazing at the Arabian Sea outside and breathing in the laidback ambiance. 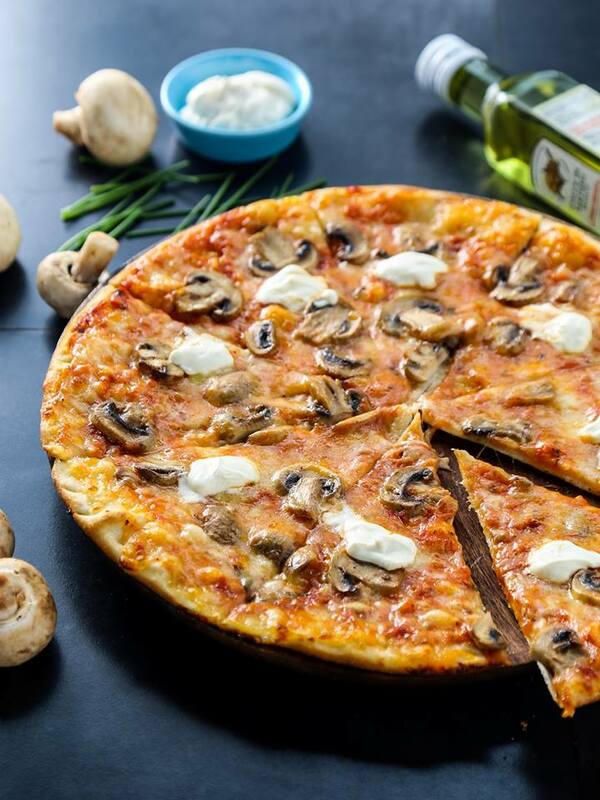 If you are in the mood for a cheesy break and something fancy, Pizza By The Bay is one place where you should be. 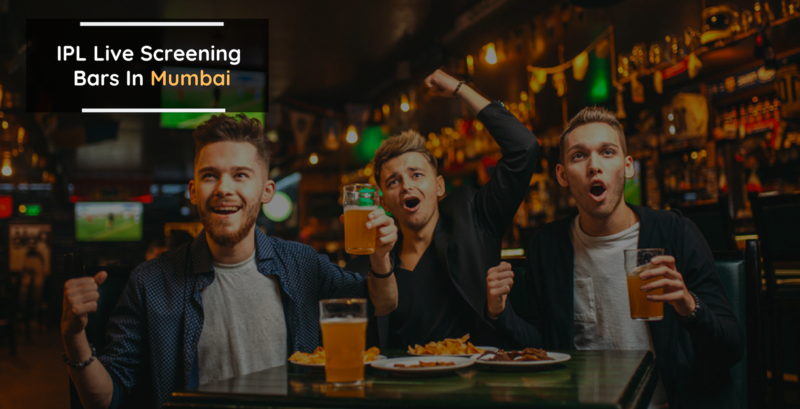 What’s makes the place perfect is that it comes with a bar so don’t just binge on pizza but drink up and beat the Monday blues or just celebrate a random evening with great pizza, beautiful beach weather with some good booze. 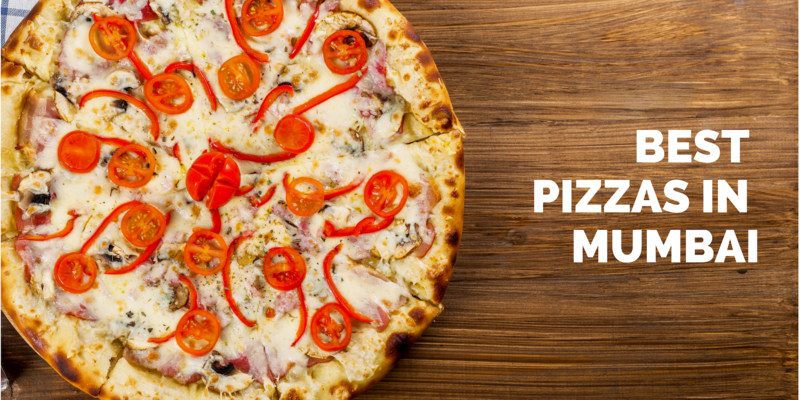 If you are a fan of fine dining but feel like having a pizza, get the best pizza in Mumbai at Pizza By The Bay. Indigo Delicatessen doesn’t just serve mindblowing pizzas but also looks gorgeous! 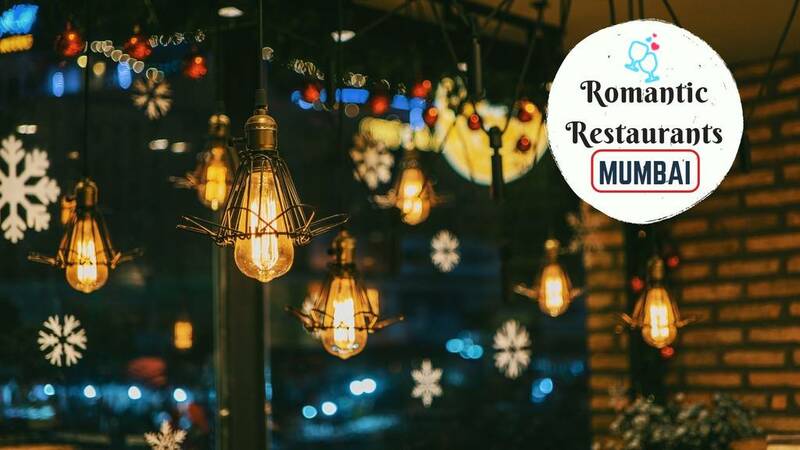 The ambiance will get your energy up and the hypnotizing aroma of the various types of pizzas with infused Indian cuisine elements will get your heart beating faster. If you are inthe mood for a fine dining experience but gorge on yummy pizzas with cheesy crush and exotic toppings then Indigo Delicatessen is where you should be. 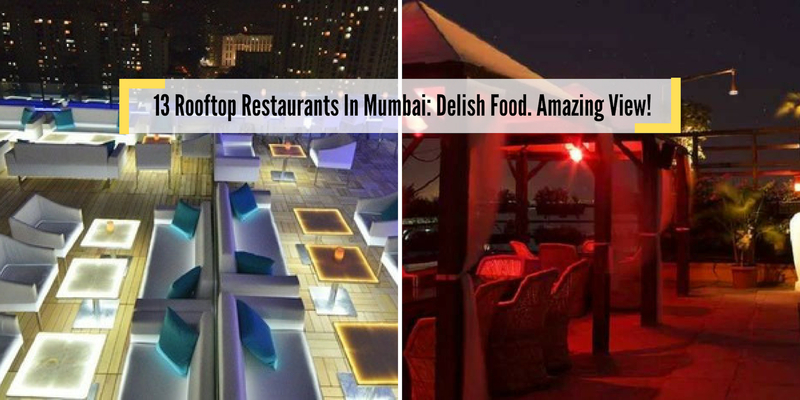 Owing to the beautiful décor and a lip-smacking range of pizzas, it’s definitely recommended to those looking for the best pizzas in Mumbai. Must-haves: Parma Ham, Asparagus and Scamorza Pizza & Sun-Dried Tomato, Olives and Capers Pizza. 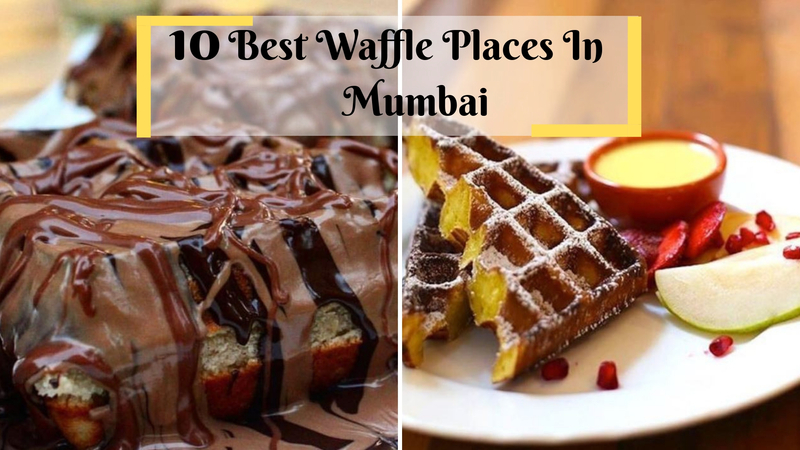 One simply doesn’t compile a “best pizza in Mumbai” list without Jamjar Diner. 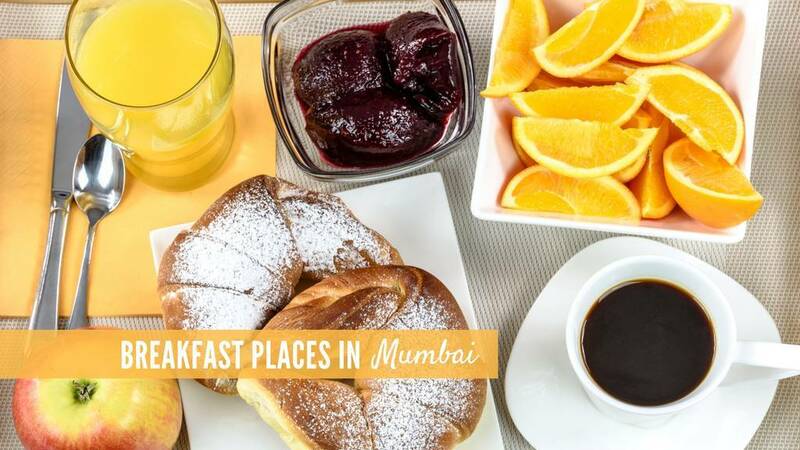 Well known for its awesome pizzas, chill ambience and super affordable rates, Andheri’s own Jamjar Diner is one place that no pizza lover should ever skip on. 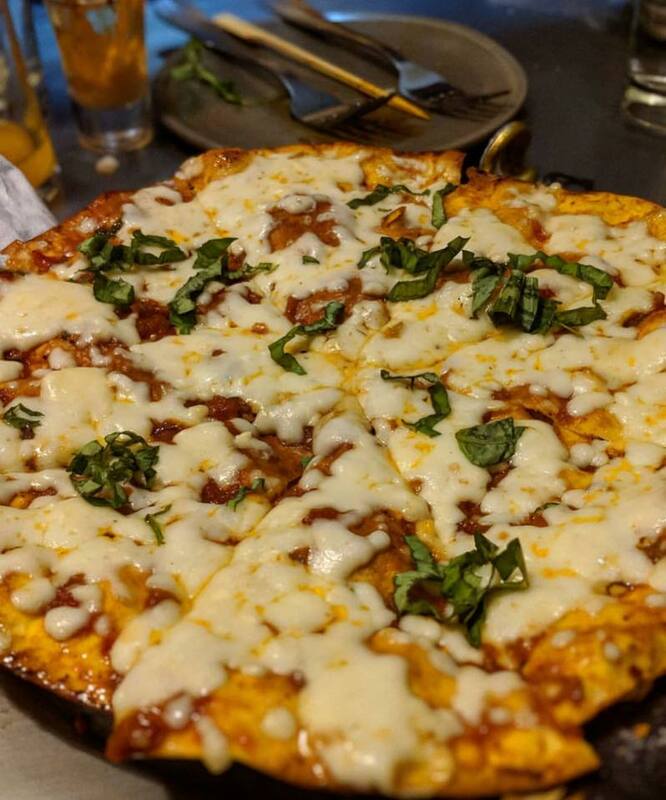 Whether out for a date or just out with friends for a group meet, binge hard on the gorgeous, cheesy pizzas at Jamjar Diner that even caters to latenight eaters. Terttulia is pizza-licous luxury redefined. 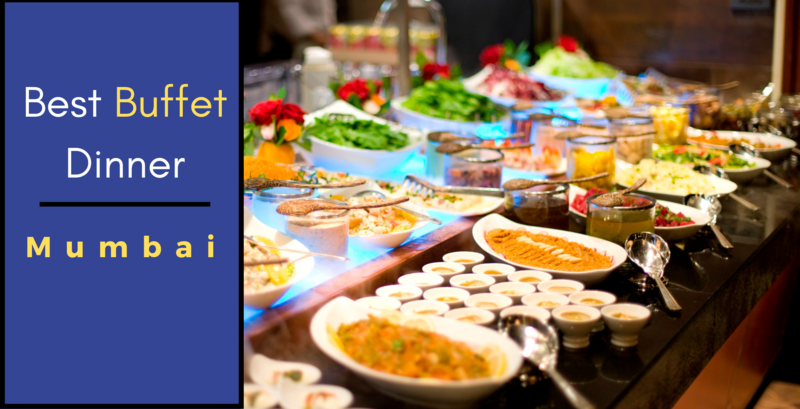 It’s definitely worth a visit if you enjoy delectable Italian meals with a hint of posh elegance and soothing ambience. 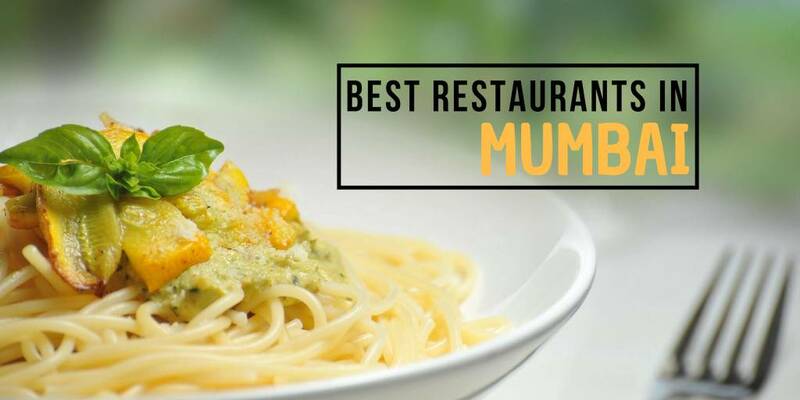 Hands down among the top picks for best pizzas in Mumbai, Terttulia is where you can explore a whole variety of Continental and Italian cuisine. 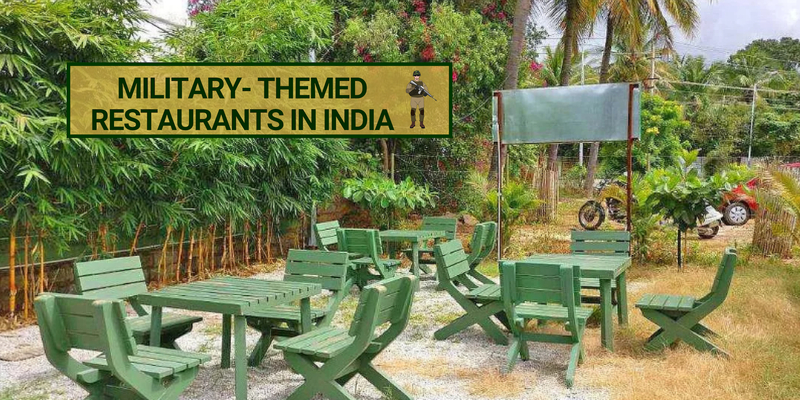 Among the locals, it’s more famous for its breakfast menu but if a pizza has been on your mind for quite some hours, just head to the wonderful restaurant and live your luxuriant pizza fantasy. Gustoso is the new, rebranded face of Pizza Metro Pizza but still hasn’t let go of its old world charm. 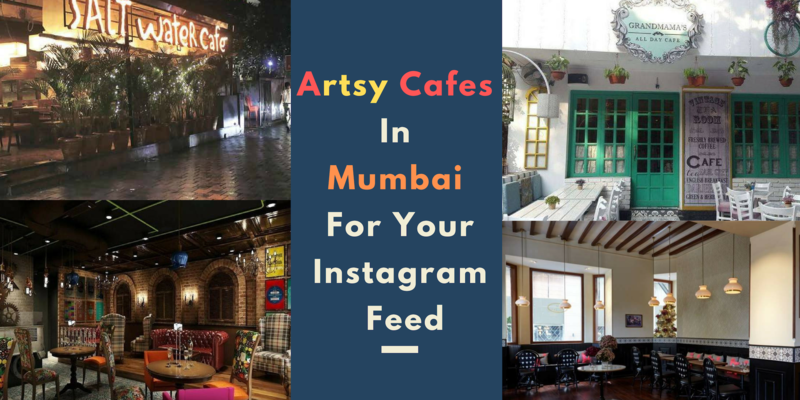 It’s definitely among the best places for pizza in Mumbai so if you feel like binging on some creamy, cheesy bites with savory toppings, Gustoso is the place for you. What’s remarkable about Gustoso is the “40-inch long pizza” that has become a signature meal drawing huge crowds of fans and patrons. 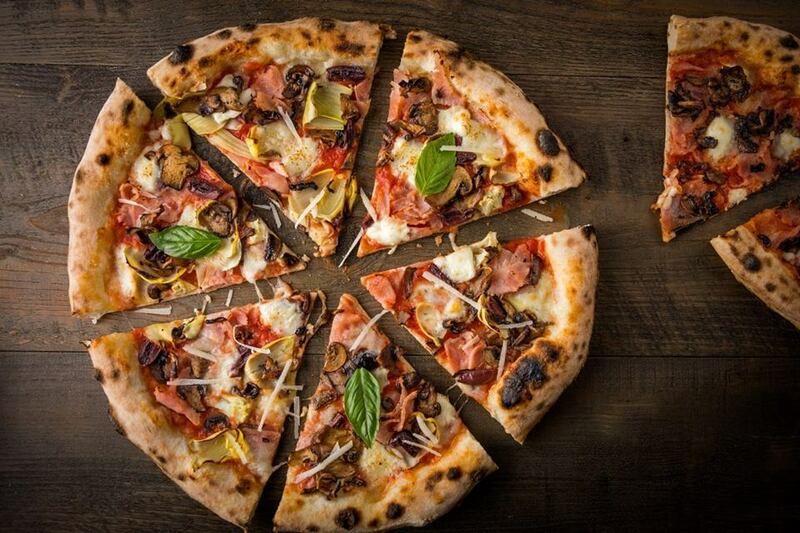 From cool cocktails to gorgeous pizzas worth dying for, California Pizza Kitchen is easily a pizza lover’s haven in Mumbai. Get together with friends over pizza and coke or just go out for an impromptu after office party and get a dose of cheese to get your spirits up. 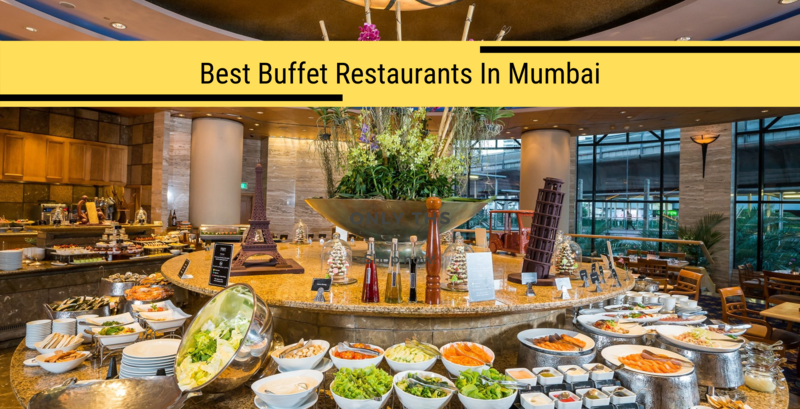 Mumbai’s own California Pizza Kitchen has been among the top pizza places for years now and given how it has consistently maintained its amazing flavors and ambience, it’s should be on your must-visit list. If you are not new to Mumbai, you must’ve heard of Smokin’ Joe’s at least once in your life. 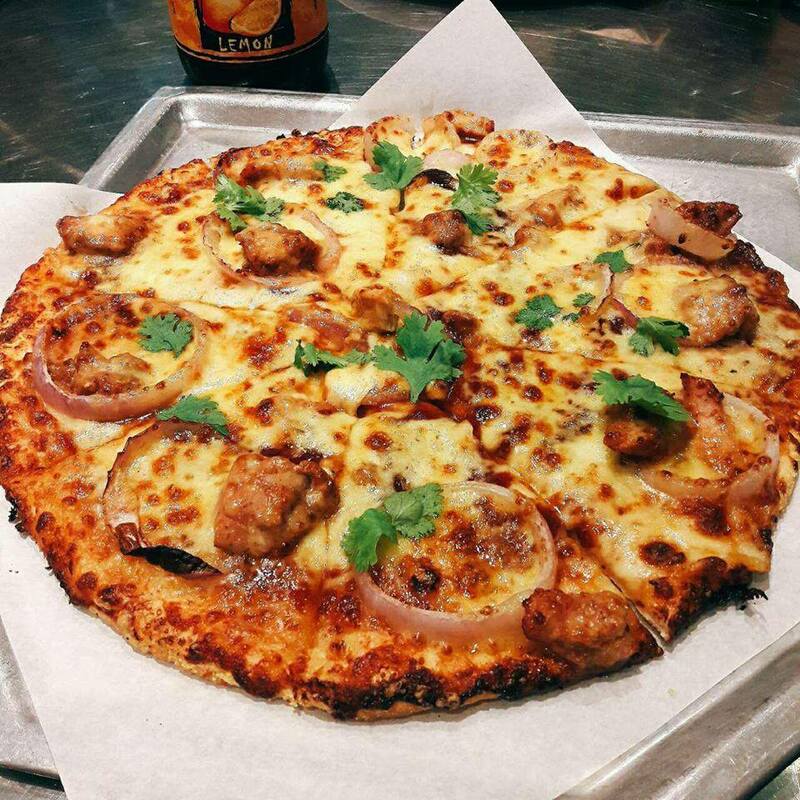 Smokin’ Joe’s serves smoking hot, rich, cheesy and delectable pizzas that will keep you pining for more. 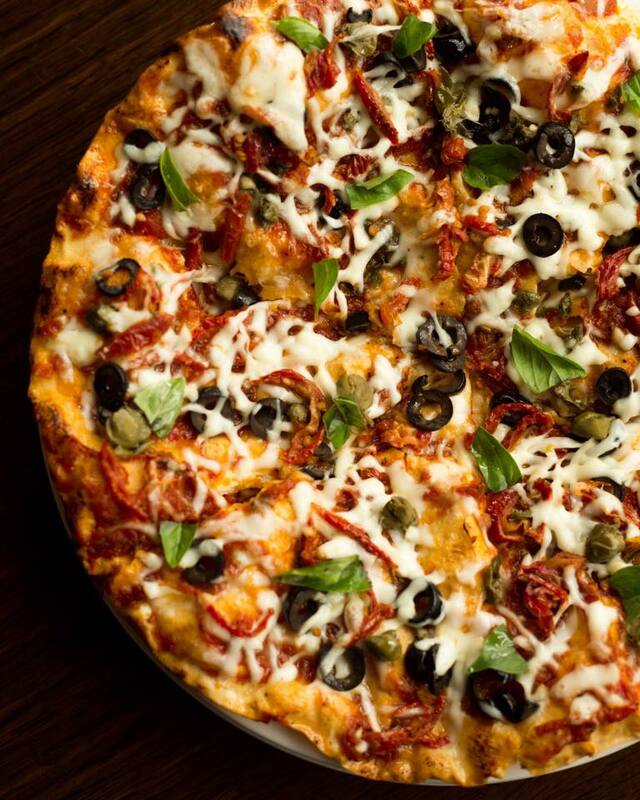 Counted among the best pizzas in Mumbai, Smokin’ Joe’s is all about cheese, flavor and expanding your appetite. If you are not a gourmet foodie or seldom enjoy satiating those cravings, even then Smokin’ Joe’s make you fall head over heels in love with pizza so go out and get your groove on and get some pizza. 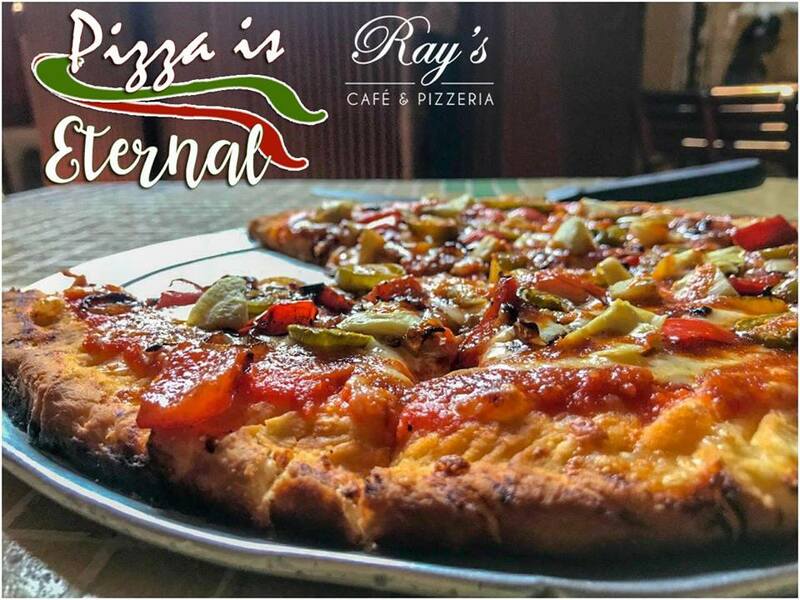 A heaven for pizza paramours, Ray’s Café & Pizzeria has an exquisite range of pizzas and numerous other Italian delicacies. 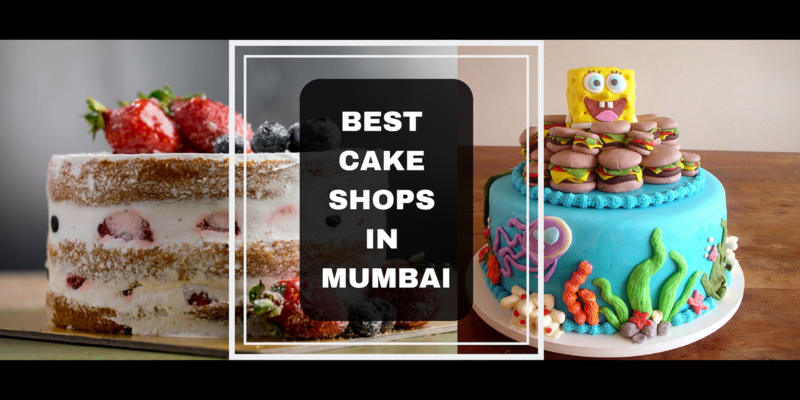 The desserts are just as drool-worthy so if you are in the mood for a full meal and the calorie therapy, rush to Ray’s right away and savor every delightful and sinful, cheesy and creamy pizza listed on the menu. Ray’s appeared on the best pizzas in Mumbai list time and again and given its brilliant pizzas, seems like it’s never getting off the list. 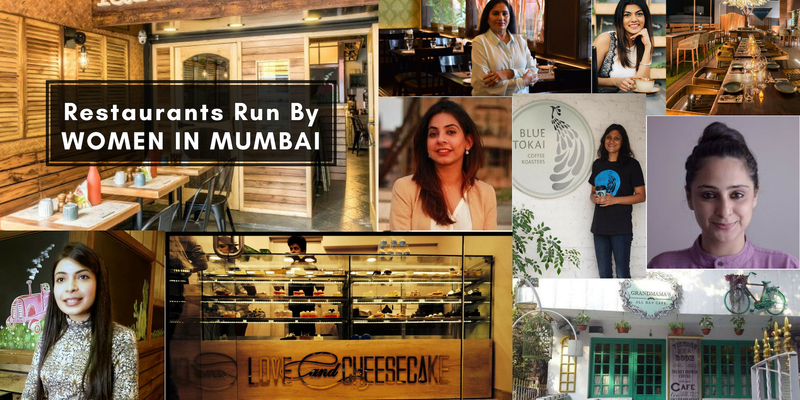 The urge for cheese is one not worth fighting against so whenever you feel a little weak inside and like you’d dive neck deep in pizza if you had the chance, head out and visit these awesome Mumbai pizza places and let the extra cheese work its magic. 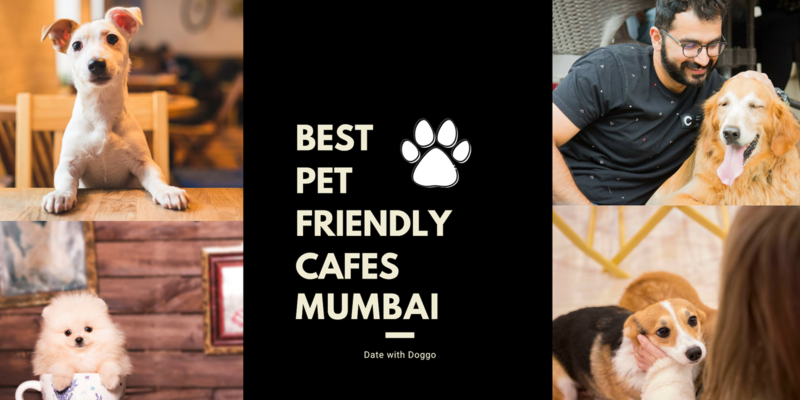 Q: What can I get the best pizza in Bandra? 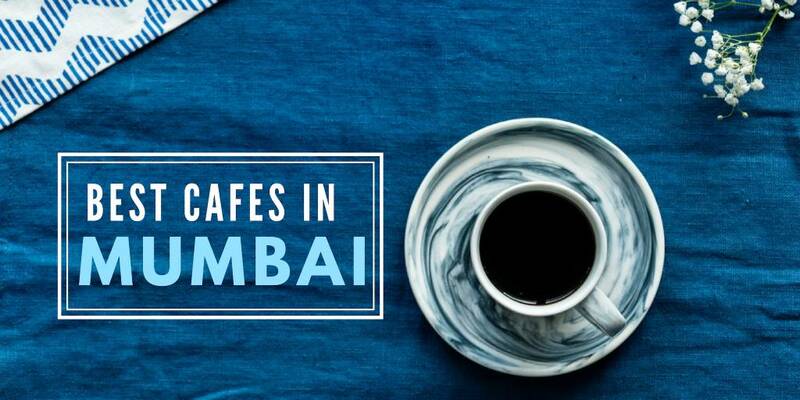 A: Ray's Cafe & Pizzeria, Pronto, Mamma Mia, etc are some of the most casual pizza hangout spots in Mumbai. Q: Is there any romanic, fine-dining pizza restaurant in Mumbai? A: If you are in the mood for some romance, Pizza By The Bay will definitely remind you of the old-hollywood charm.